The 40 metre SY Palau Siren has the same specifications as her sister yachts, the SY Indo Siren and the SY Philippine Siren. Her cabins offer comfort and flexibility and can be used as twin or double bedded rooms. The outdoor dining area is very comfortable and provides a fabulous setting for all your meals, whilst the dive deck offers both convenience and plenty of space when getting ready for your dives. There are excellent facilities for underwater photographers and videographers, with large rinse tanks and designated areas for charging and preparation of your camera and video equipment, the SY Palau Siren truly sets out to be the pros choice for underwater photography and videography. Like the other Siren yachts, the SY Palau Siren was built on the Indonesian Island of Sulawesi and is a traditional gaft rigged Phinisi handcrafted from ironwood and teak. Built by divers for divers you can rest assured that your every need has been thought of. Nitrox and equipment rental is complimentary on the Palau Siren. 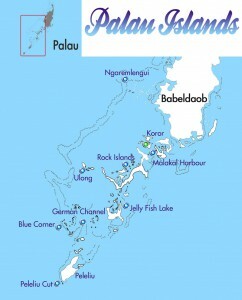 During a 7 or 10 night trip on Palau Siren you can dive all of Palau’s best sites, from the adrenaline dives of Blue Corner, Ulong Channel, Peleliu Island, the Short Drop Off and Ngemelis Island’s Big Drop Off, to Manta hot spots such as German Channel and Devilfish City. 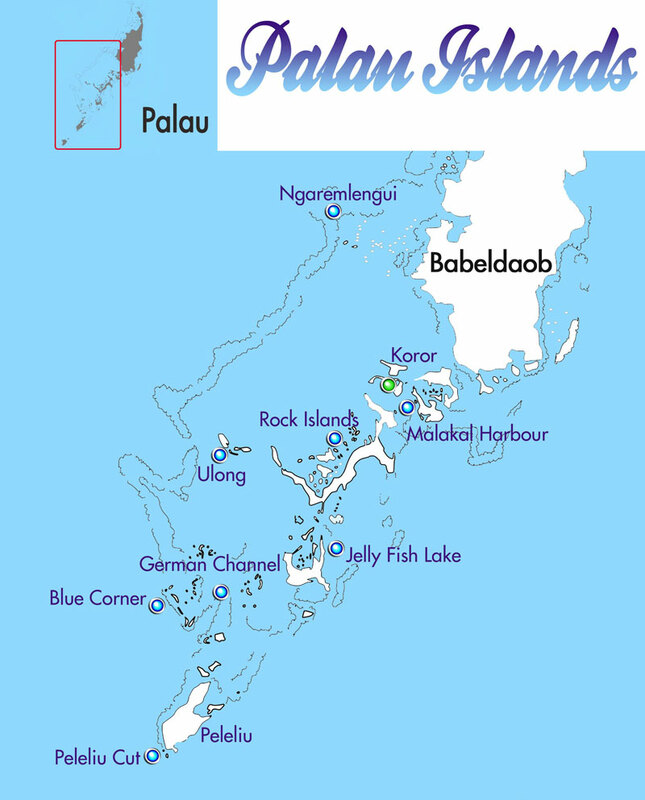 However, where Palau really excels is in the diversity of its dive sites and your trip will take full advantage of this, diving Chandelier Cave in Palau’s famous Rock Islands, the Blue Hole caverns, and the Japanese WWII wrecks of Malakal Harbour. These wrecks were sunk by the American’s during operation ‘Desecrate’. Finally your trip will visit Palau’s world famous Jellyfish Lake where you can snorkel with over 5 million Golden Jellyfish! Prices include: Double or twin bed cabin on Palau Siren, up to 4 dives per day (inc night dive), free Nitrox, free equipment rental (except torch and dive computer), all meals, soft drinks, beer, tea/coffee and return transfers between Palau airport and the vessel.